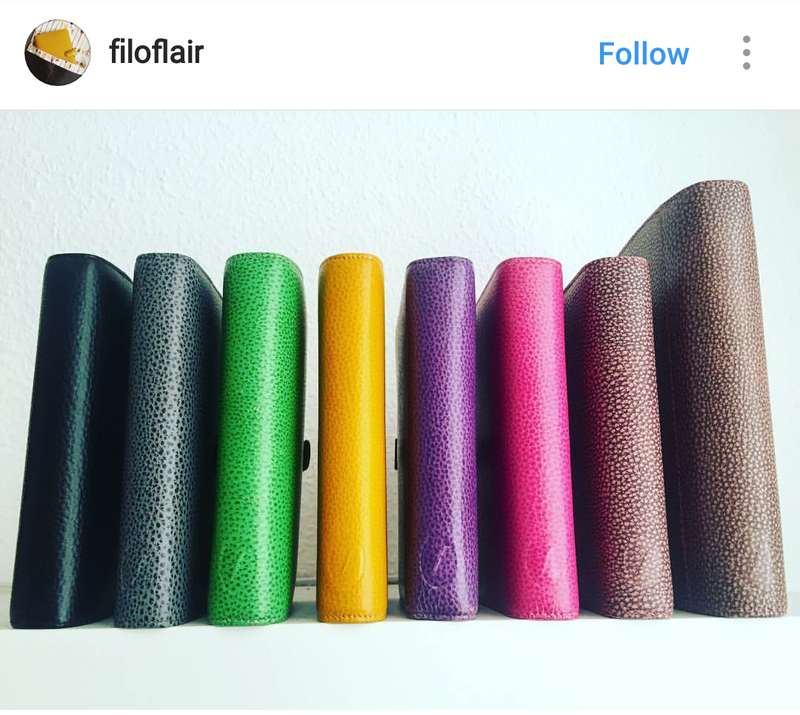 Some days I think I am happy with my planners and could give up looking for a new one. And then I see something on Instagram or a Facebook group and I'm coveting something else. My current wishlist is short and sweet. 1. 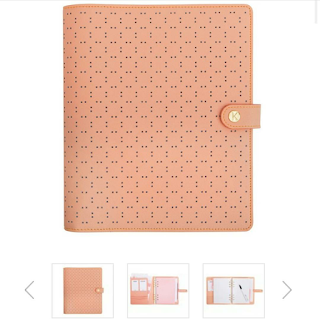 A peach perforated kikki k. I wanted one from the moment they came out and stupidly decided to be good. 2. A pale yellow planner. 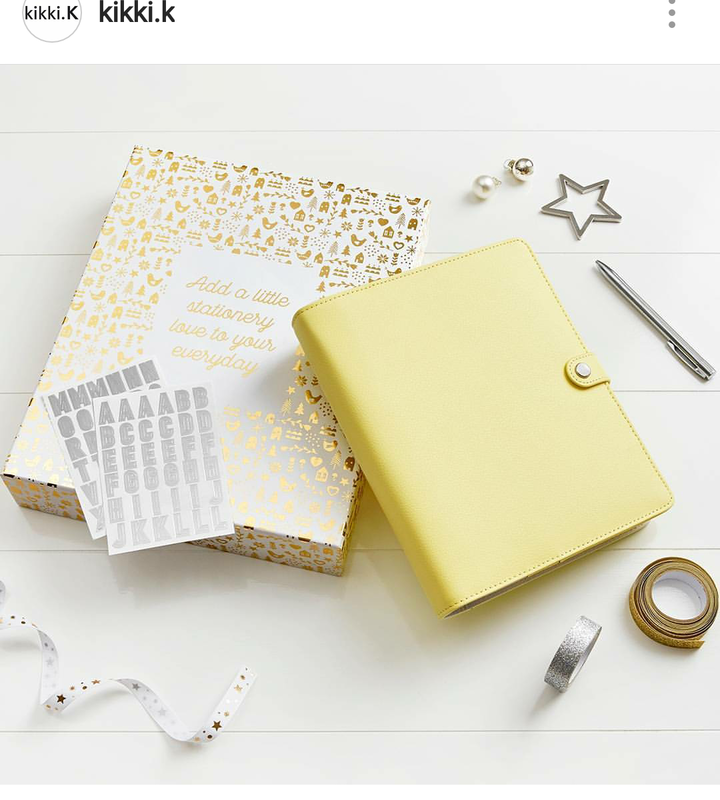 I've seen Kikki k , Webster's Pages and Recollections versions and they're all so pretty! 3. 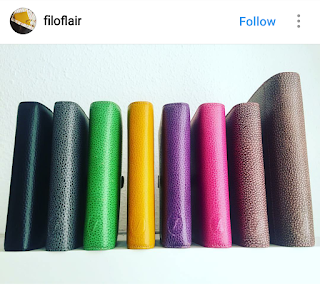 Filofax Finsbury in all the colours! I already own a brown version but love the yellow, green, orange and peacock blue. Oh and the grey. 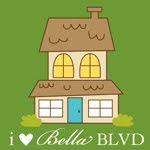 See what the other ladies have put on their wishlist.